Here we will review the Fjällräven Abisko Lite 1. I had the privilege to use on a recent camping trip to North Scotland. Fjällräven has recently revamped its product line, including some of their tents. 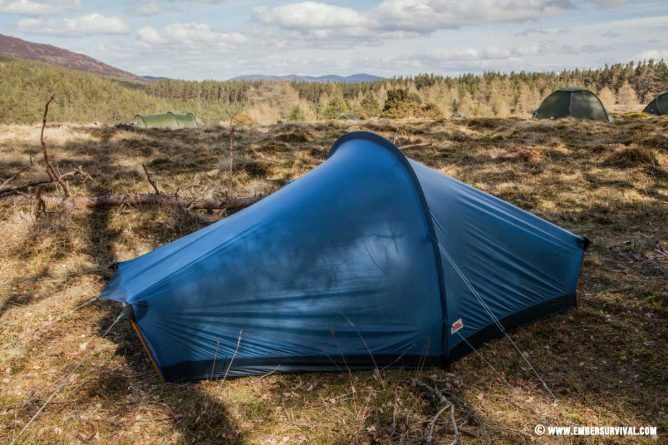 Let’s see if the one person Abisko Lite 1 is any good in this full review and field test. A tent should always be your home away from home. 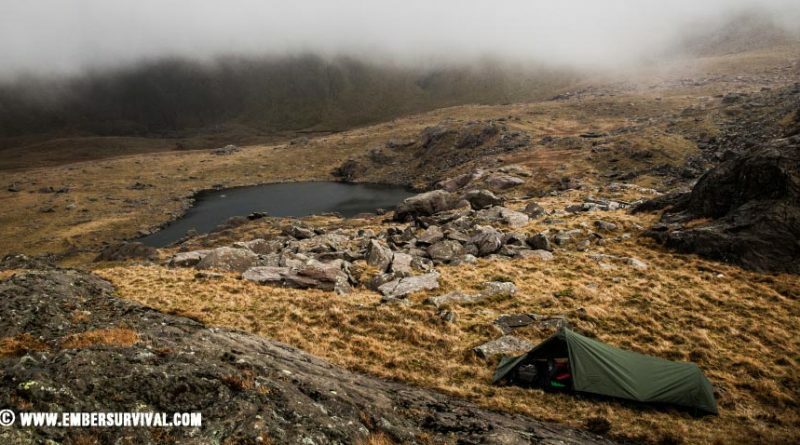 I own expedition tents, bivis and premium one-man tents but it’s the MSR Elixir 2 that I call on for my working tent. 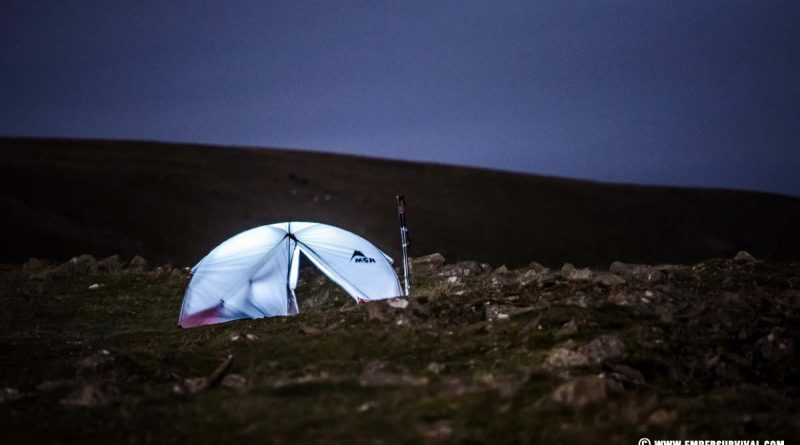 I use it out on camps and low-level expeditions here in the UK when out instructing. If you are looking for a tent then you must be certain what features you nee. If you are not clear then it’s very easy to be distracted by the huge selection in the market. So what do you need to look for in a tent? This review on the Snugpack Ionosphere will perhaps help on this topic too. Read our full review and field test.